There are various types of hair extensions. Customers can either choose professional products or make your own hair extensions. 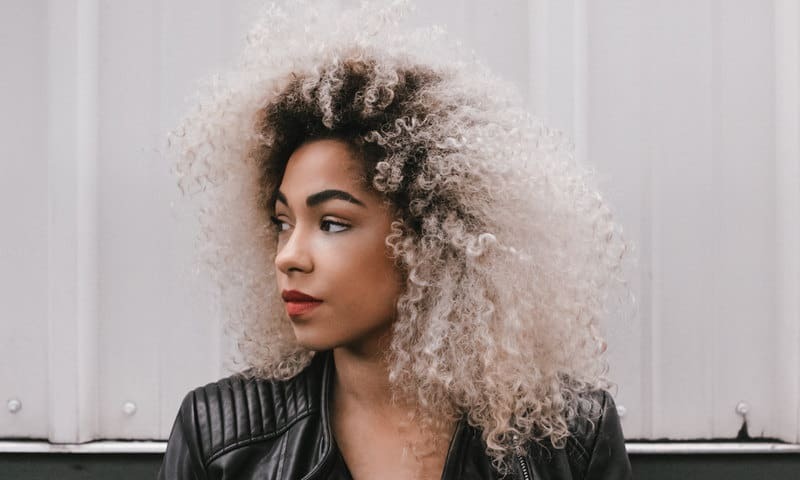 In this article, we will introduce how to do DIY curly hair extensions – a trendy hairstyle and what benefits you can get from it. Should I do DIY curly hair extensions? 1 Should I do DIY curly hair extensions? 2 What do I need for DIY curly hair extensions? 3 How to make DIY curly hair extensions? This is a popular question of anyone who starts researching hair extensions. To have long hair, you can choose 2 options: wait for your hair to develop or have hair extensions. DIY hair extensions is a common way for women who want to own long hair. They don’t need to wait for their hair to develop anymore. That means they will use some items to extend their hair and make it more natural. Depending on their hairstyles or colours, they can create items to match with their real hair. DIY hair extensions is a common way for women who want to own long hair. Hair extensions are a method of modern women to change their hairstyle and colour without chemical intervention. 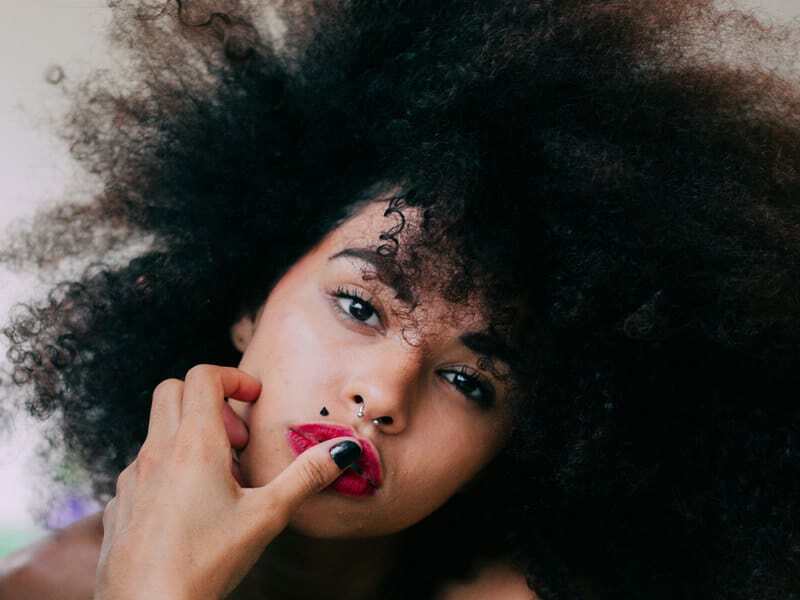 Especially, curly hair is a style needing iron to shape the hairdo. That means if you do DIY curly hair extensions, your hair will be safe from machines or any specialized chemicals. After a period of researching about DIY hair extensions, I decided to do my own and I think you should, too. It is not only affordable but also allow you to modify your hairstyle flexible. Is It A Deal Breaker Dating With Hair Extensions? Can I Work Out With Hair Extensions? What do I need for DIY curly hair extensions? It requires some necessary materials and the method to do it. 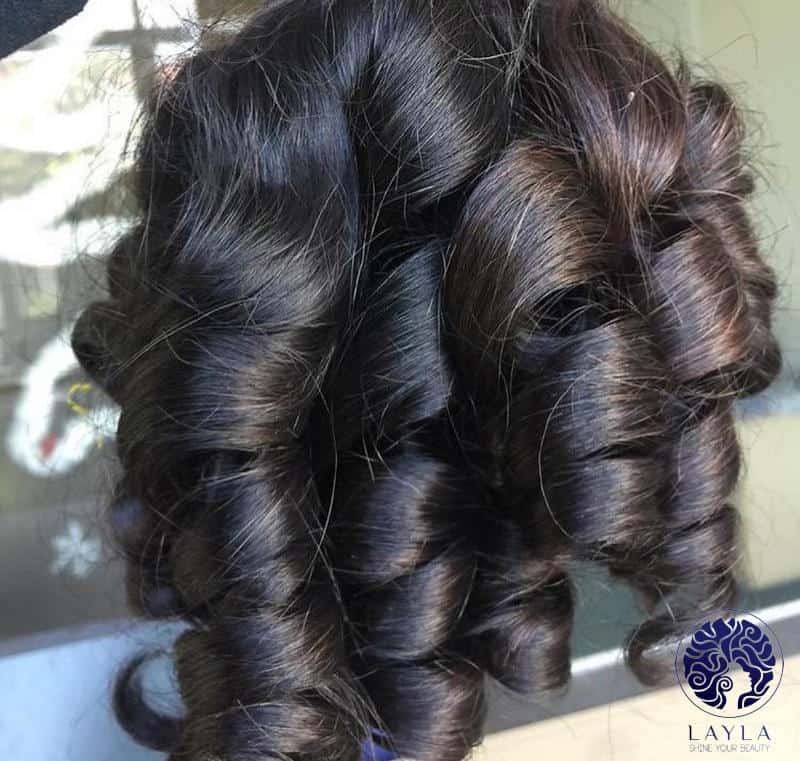 The materials are very simple, including bonding glue, hair wefts (human or synthetic), curling iron, fishing line, and a scissor or a knife. You can find them in your house or buy them from any groceries. With the curling iron, you can choose the portable kind for its flexibility and cheap price. In addition, there is a kind of multi-task iron, you can use it to make your hair curly, straight or bouffant. 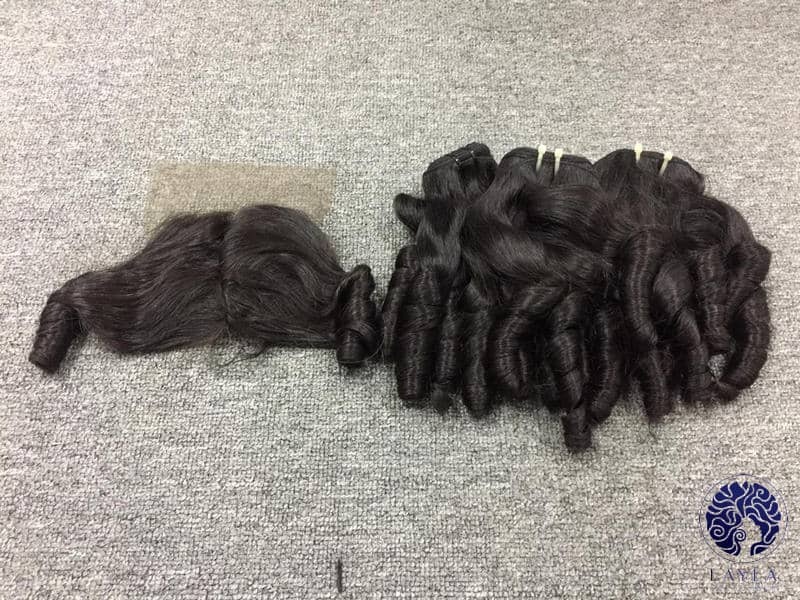 Regarding the knowledge of making DIY human hair extensions, you can find it on various Youtube channels. There are some famous vloggers willing to share their experience and products with the audience. You can learn steps from their videos easily. It is quite easy to find out about DIY curly hair extensions online. Of course, it won’t be easy the first time. You will need a few days, weeks or months to finish your DIY hair and attach them to your hair successfully. But, don’t worry about it because no one can do it right initially. You need to practice this skill for a period. Fortunately, materials for it is very cheap. You can try it again and again until you really make it without spending too much money. By the way, curly hair is a popular hairstyle. The information for it is spread on the Internet. So it does not take you too long to find out how to make it. Also, you can follow Wiki How, beauty blogs as the reference. You can know many ways to make DIY curly hair extensions. But you are free to choose the most simple one. In conclusion, you don’t need to be rich to make your hair longer artificially. With some pieces of human hair, a scissor, a little glue, and Google, you will become a professional hair stylist with your unique style. How to make DIY curly hair extensions? Firstly, you have to measure the length of hair against the back of your hair. Once you have your expected length, cut it by the scissors and cut two more wefts of hair to the same width. If you only want your DIY hair to cover the back of your head, you can keep it behind your ears. Secondly, let’s stick the wefts together. You can use bonding glue directly onto the hair or squeeze a thick line under the rubber ridge. Place each hair weft on the line and leave them until the bonding glue is dry. You can check again to make sure the hair wefts are stuck tightly. Next, the step of attaching the monofilament. The best way to do it takes a long piece of it and measure it to find the right length. If this is the first time you make DIY hair extensions, you have to do it very carefully to make the hair natural. You put the monofilament across the top of your head and stretch the end pieces to the back. The point where the ends of the monofilament stop are the beginning of the hair extensions. This will depend on your preference but the occipital bone is the favourite place to start the extensions of most people. If you are still not sure which the best place is, you can google to find out the exact one for your extensions. Once you decide your best once, cut the monofilament to your right length. But don’t forget to leave an extra couple on either side for tying knots. Then, you have to attach the monofilament to the completed hair wefts. This step is very simple for everyone. You only need to take one end of the monofilament and tie it to the end of the hair weft. The knots will help you to tight it. Finally, you apply for your hair extensions by sitting the ring of the monofilament and hair on your head. What’s more, you should be careful to place the hair to the back and the monofilament across to the top of your head. It will make your hair more natural and be hard to recognize. 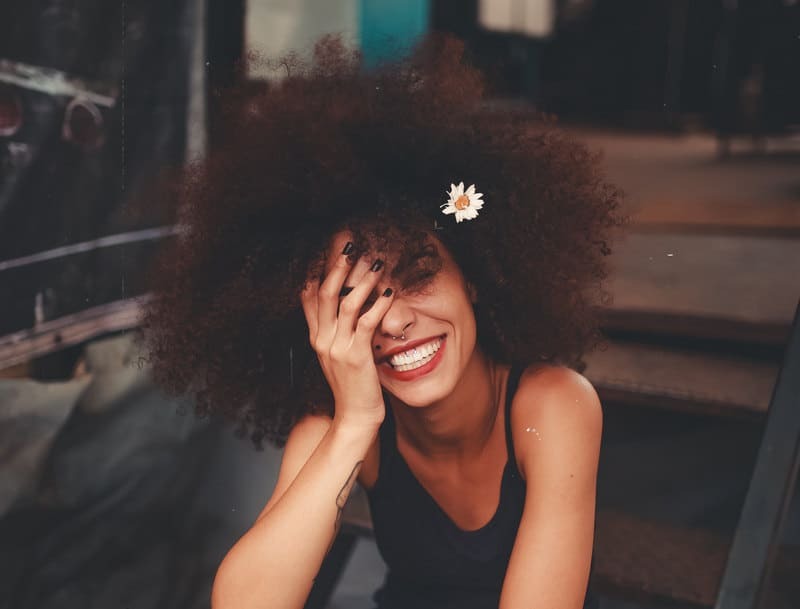 Hopefully, with these mentioned steps, you can make your own DIY curly hair extensions and enjoy your new great hairstyle in the future. If you like this article, please share it with your network and family to build a community of DIY hairstylists.